The Angel is famous for its glorious local food and range of drinks. From our a la carte restaurant, tasty and fresh bar meals, martini and wine bar, or tea in the lounge, there's something to suit everybody's taste. I had just said “YES to the dress” and we went for brunch after. We had the whole private dining space to ourselves so we could talk wedding as loud as we wanted, perfect! The food was amazing as well! Pleased to see you always have more than one decent vegetarian choice. Excellent food and wine - service very friendly and competent without being over the top. Booked for a Mothers Day meal and was very happy with everything. Thanks. Service was appalling. Waited 10 minutes for a kids menu to be printed and 30 minutes for food after we ordered. those who came in after us were being served their food before us. Lovely food and great place to take our daughter. Loved it all staff responsive and helpful. A bit difficult to pay at the bar as staff had to queue to use the till but in the scheme of things it’s nothing. We will come with friends and family again. The food, like the dining room, could have been warmer which unfortunately spoilt what was otherwise a lovely meal served by lovely staff. 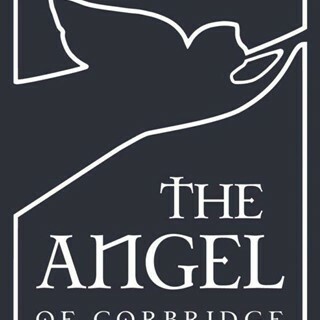 My first visit to the Angel. Really enjoyed all the food, as did my fellow diners. Sunday lunch was amazingly big and great value for money. Staff were friendly and very helpful. We will be going back! We enjoyed great food with efficient service even though the restaurant was very busy. The cost was very reasonable for the high quality we had. Thoroughly recommend it. Thanks. Thoroughly enjoyed our meal here. The two female servers were very professional, efficient and very accommodating. Having two children with us they provided us with plenty of paper to keep our girls entertained while we waited for our meal. There was a large party of about twenty in. We we initially concerned that it would slow service down. However, a worry that was not needed. Service was fast. Food was absolutely gorgeous, ranging from the sausage to the burger. No complaints and empty plates! All had pudding. Our girls wanted sticky toffee pudding which was no problem, they split it in half which was perfect size. The bill came and was very reasonable. All in all, an excellent experience and will definitely be back! Restaurant took a table booking for 7.30pm but then staff were rather pushy telling us the kitchen closed at 8pm and we had to order quickly. We had to order our puddings at the same time as the main. Weird set up, would have thought booking slots would reflect kitchen opening hours! The Christmas menu was quite limited with just 3 simple options and the food was average when we visited on Christmas Eve. The website suggests nicer surroundings than the traditional dining room we were in and we might try somewhere else next time. We had the Roast Sirloin Beef and fresh vegetables, everything was delicious including the Yorkshire puds. For dessert we chose the Sticky Toffee pudding which was gorgeous. This is the second time we’ve eaten here this month, first time we had the Fish, chips and minted peas which we couldn’t fault. Well done we will definitely return. The service was dreadful. It was clear that the member of staff had very little training or experience. Our food took a long time to come out; at 2pm we still hadn't received our main courses. The souffle starter was burnt and inedible. When we aked to order from the Barn set lunch menu, we were told that this was only available if requested when booking. I made our booking via email and the Barn lunch menu wasn't mentioned. We all ordered the turkey main course and we were all happy to have had a starter from the Barn set menu. To make us only order from the Al La Carte menu seemed incredibly petty. You either offer a set lunch menu or you don't. All of the above issues were raised with the manager on duty at the time. They agreed and said it is ridiculous we couldn't order from the set menu. When one of our party asked to order a dessert off the set menu, they were told we couldnt order anything off this menu. Again, this seems petty and ridiculous. 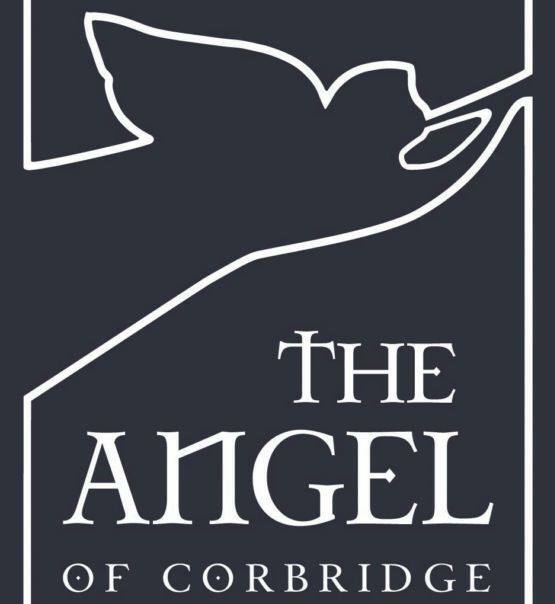 We are regular customers at The Angel, however without  exception the service and food is completely unreliable. We wanted to enjoy ourselves as it was our office Christmas party, unfortunately we did not and as a result and after many 'we'll give The Angel another try', we wont be coming back anytime soon. Considering the barn and,  was not full or busy,  the service was slow and un careing, and no attempt was made to come and clear the table and ask if any deserts were wanted. So disappointed,  had good service in the past. The food is good - just not really special. Puddings were fantastic. Well kept beer. Great place.